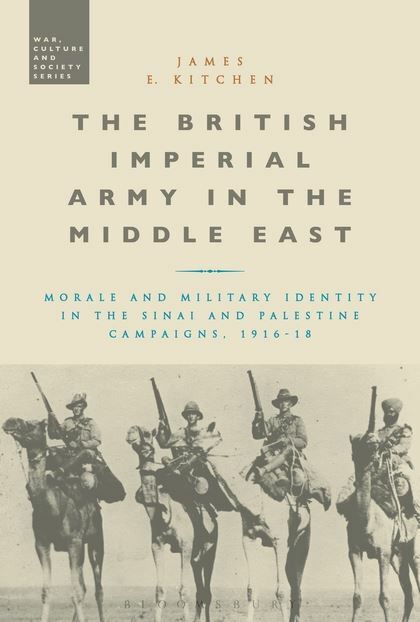 The British Imperial Army in the Middle East: Morale and Military Identity in the Sinai and Palestine Campaigns, 1916–18, by James E. Kitchen. London: Bloomsbury, 2014. x + 220 pages. Notes to p. 269. Index to p. 303. $112.00 cloth, $43.99 e-book.